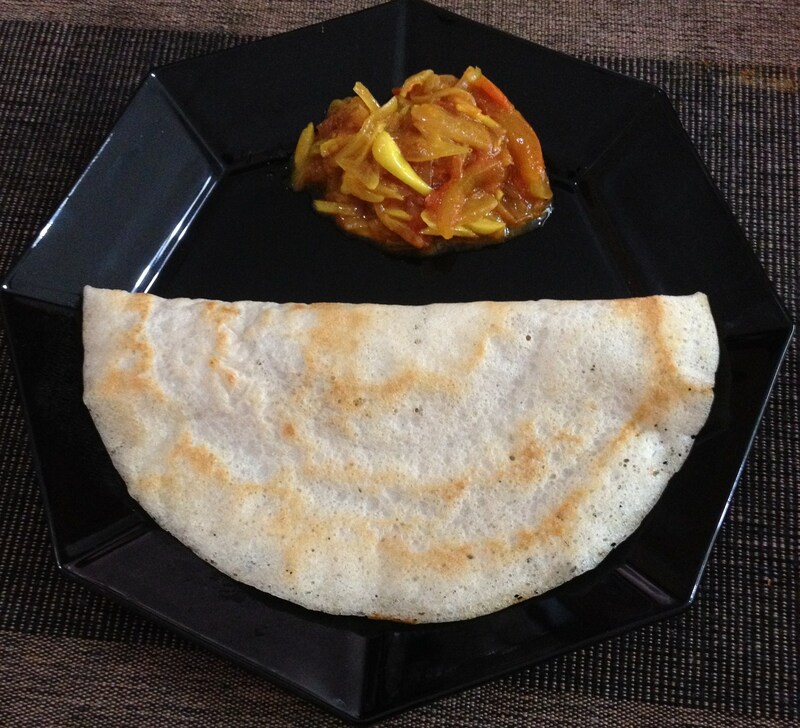 The next power packed pancake is Varagarisi Dosai. 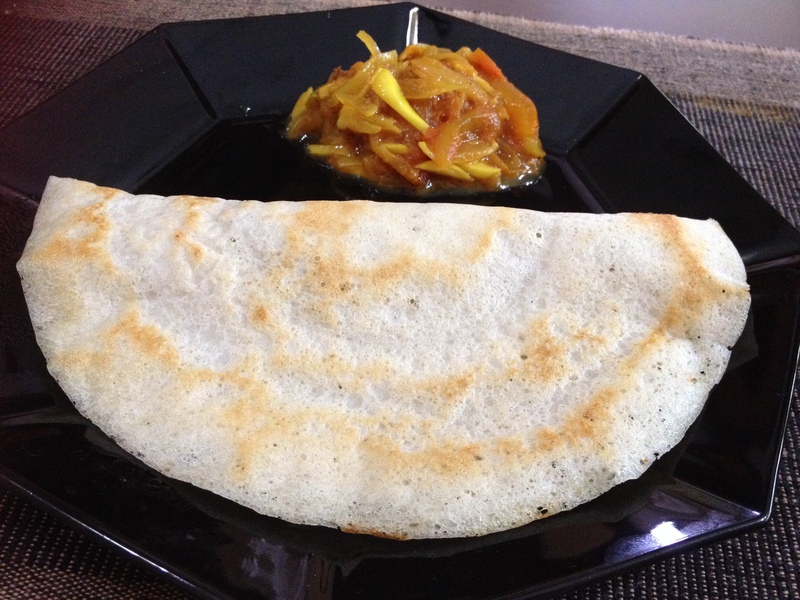 Varagarisi is Kodo millet in English. Scientific name – Paspalum scrobiculatum L.
Kodo millet was domesticated in India almost 3000 years ago. It is found across the old world in humid habitats of tropics and subtropics. It is a minor grain crop in India and an important crop in the Deccan plateau. Millets are also unique due to their short growing season. They can develop from planted seeds to mature, ready to harvest plants in as little as 65 days. This is important in heavily populated areas. When properly stored, whole millets will keep for two or more years. Children’s intake of whole grains like millet and fish has been shown to reduce the occurrence of wheezing and asthma. A high source of fiber, millet is very beneficial against breast cancer in post-menopausal women. According to research and recent studies, consumption of millet can help women combat the occurrence of gallstones, as they are a very high source of insoluble fiber. This form of cereal grain is very high in phosphorus content, which plays a vital role in maintaining the cell structure of the human body. The key role of this mineral is that it helps in the formation of the mineral matrix of the bone and is also an essential component of ATP (adenosine tri-phosphate), which is the energy currency of the body. A single cup of millet provides around 24.0% of the body’s daily phosphorus requirement. This mineral is a very important constituent of nucleic acids, which are the building blocks of genetic code. Recent research has indicated that the regular consumption of millet is associated with reduced risk of type 2 diabetes mellitus. This is mainly due to the fact that whole grains like millet are a rich source of magnesium, which acts as a co-factor in a number of enzymatic reactions in the body, regulating the secretion of glucose and insulin. Magnesium is also beneficial in reducing the frequency of migraine attacks. It is even very useful for people who are suffering from atherosclerosis and diabetic heart disease. To get the health benefits of millet, serve it warm with milk as an alternative to hot oatmeal in the morning. Its nutty taste can be enhanced by gently roasting the grains in a pan on the stovetop. It can also be popped like popcorn to create a healthy “puffed” cereal. It can be ground into gluten-free flour and added to baked goods. One can also use it in soups, casseroles, and as a side-dish in place of rice. Enjoy the many health benefits millet has to offer! At the Memorial University of Newfoundland in Canada, a team of biochemists analyzed the antioxidant activity and phenolic content of several varieties of millet: kodo, finger, foxtail, proso, pearl, and little millets. 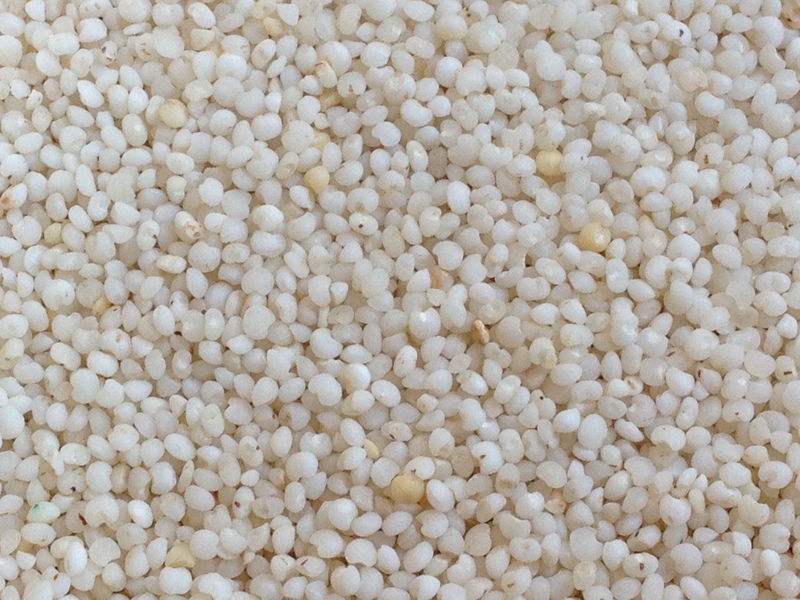 Kodo millet showed the highest phenolic content, and proso millet the least. All varieties showed high antioxidant activity, in both soluble and bound fractions. 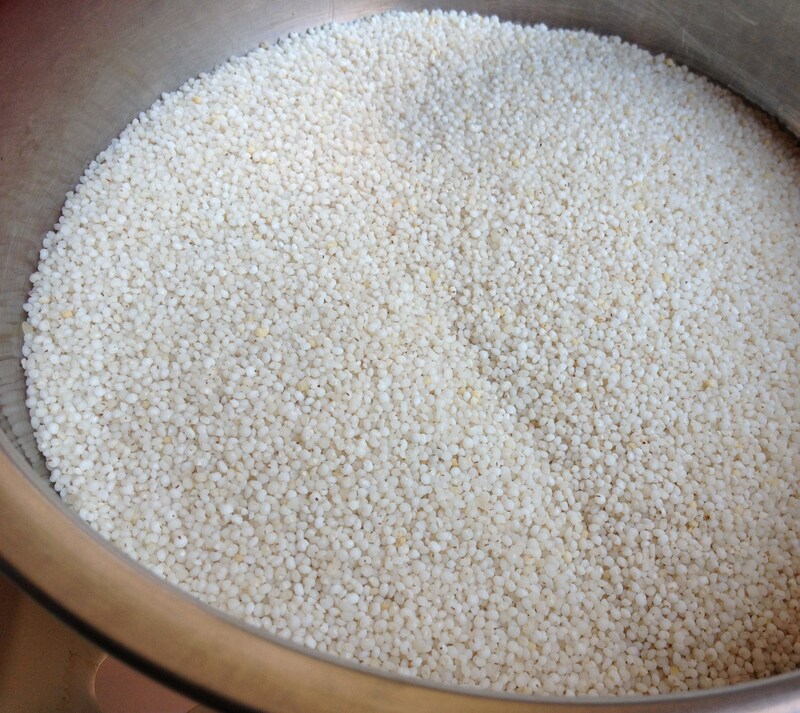 Varagu/Kodo Millet could be enjoyed in different forms and preparations. 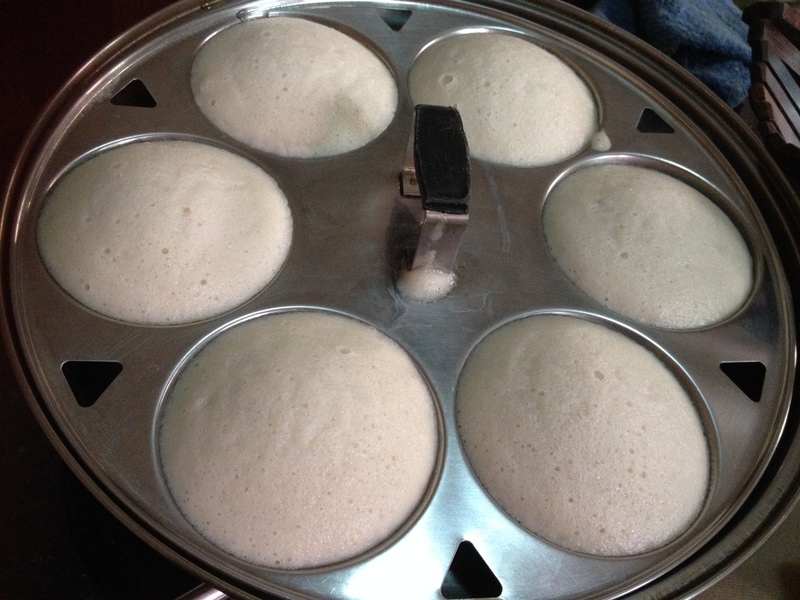 Varagarisi Idli/Rice Cakes, Varagarisi Dosai/Pancakes, Varagarisi Kanji/Porridge, Varagarisi Upma and many more. Dehusked black gram is soaked separately with fenugreek seeds and the millet is soaked separately. The gram and fenugreek remains the same; rice is replaced with varagarisi/kodo millet. 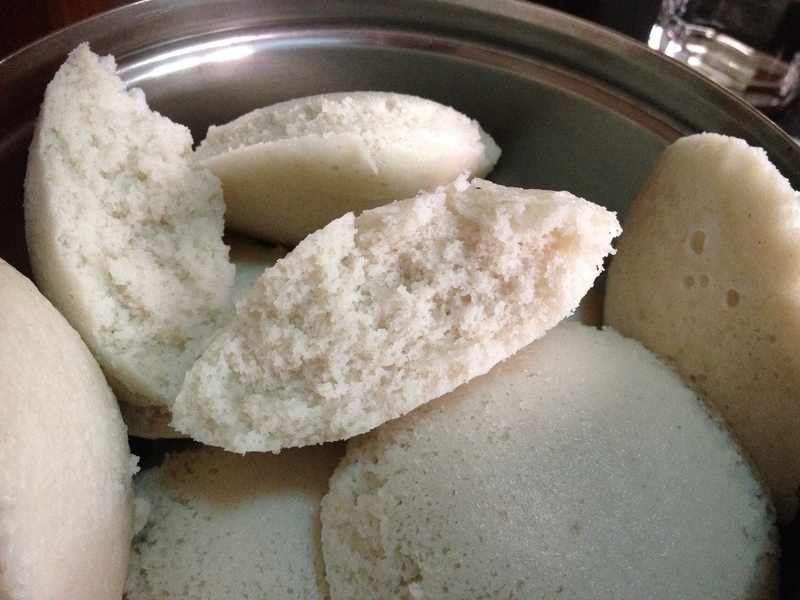 Though I have not tried Kezhvaragu/finger millet or Kambu/pearl millet idly, I made varagarisi/Kado millet Idlies, which were soft and fluffy and tasted only a tiny bit different from normal Idlies. It is highly recommended to have a glass of more/buttermilk to reduce the heat effects of this millet. The buttermilk aids in digestion.